As the Dalai Lama tweeted in September 2016, the only way to change the society we are living in is to be more compassionate and to be more aware of the problems that surround our communities. Change starts with us as individuals. If one individual becomes more compassionate it will influence others and so we will change the world. 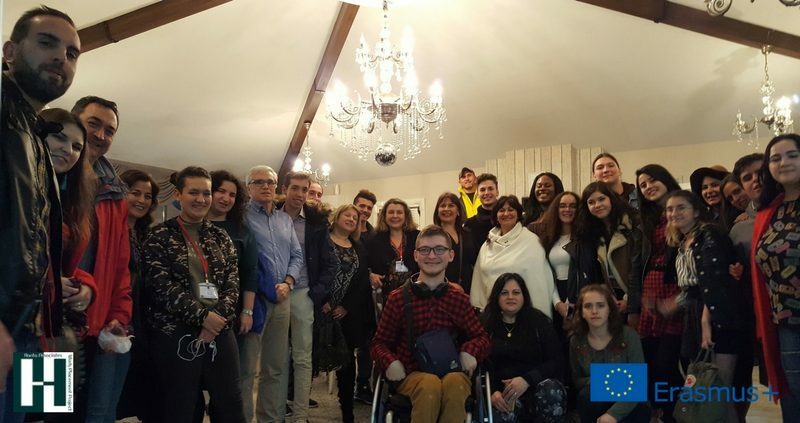 This was exactly the purpose of the Erasmus+ Project named “The Change Starts With Us”. The project wanted to increase awareness about the challenges young people with disabilities face in their everyday lives and to plant the seed for broader inclusion in the local communities (and in the scholastic environment). 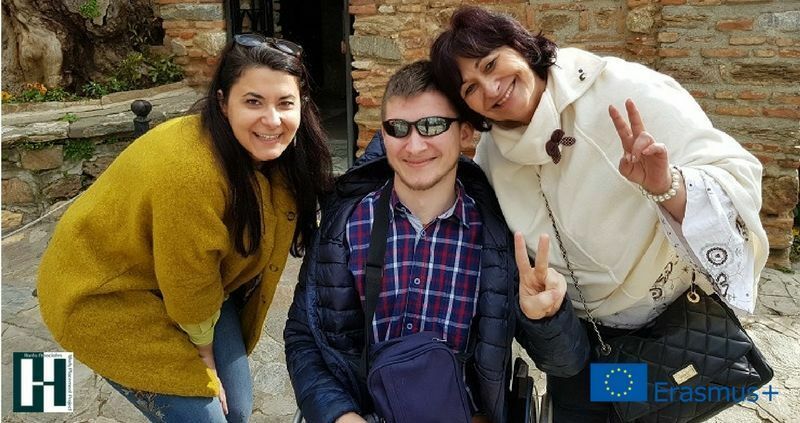 Being able to accomplish these objectives would mean that people with disabilities do not have to leave school prematurely because they feel excluded or because they can not take part in the activities that could positively affect their childhood. Disability affects 15-20% of the world’s population and globally speaking, at least 650 million people have disabilities worldwide. The data also shows that many disabled children have a much tougher time at school than their non-disabled counterparts, with 52 to 75% of the teenagers that are living with a disability confirming that they’d been bullied. The evidence has led the European Union to declare that one of it’s primary goals will be to reduce ESL (Early school leaving) to less than 10% of the proportion of people aged 18-24 who leave education prematurely. Leaving out these numerical data, the project has several aims. First is to analyse the potential causes of exclusion amoungst young people with disabilities and secondly the contrast of the lifelong disadvantages. Once more, it is important to quote the purpose and the elements influencing the scholastic frame and all the difficulties that can affect school engagement among people with disabilities. For more information, join “The Change Starts With Us” Facebook group!